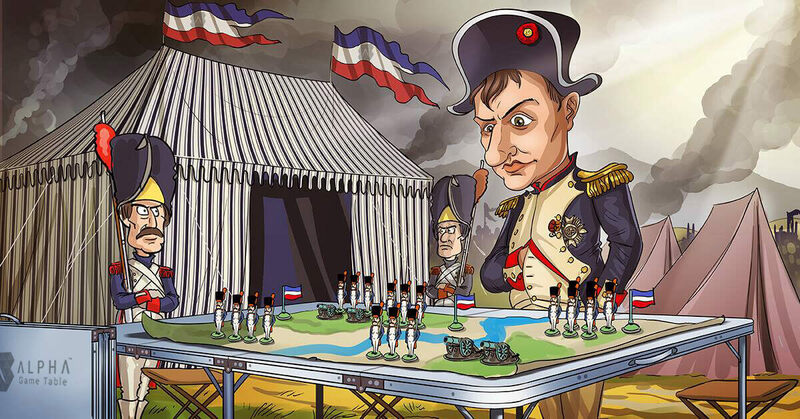 THE BEST GIFT FOR TAbletop GAMER. Looking for a great gift for your tabletop gaming spouse or you don’t know what to buy for a tabletop gamer? 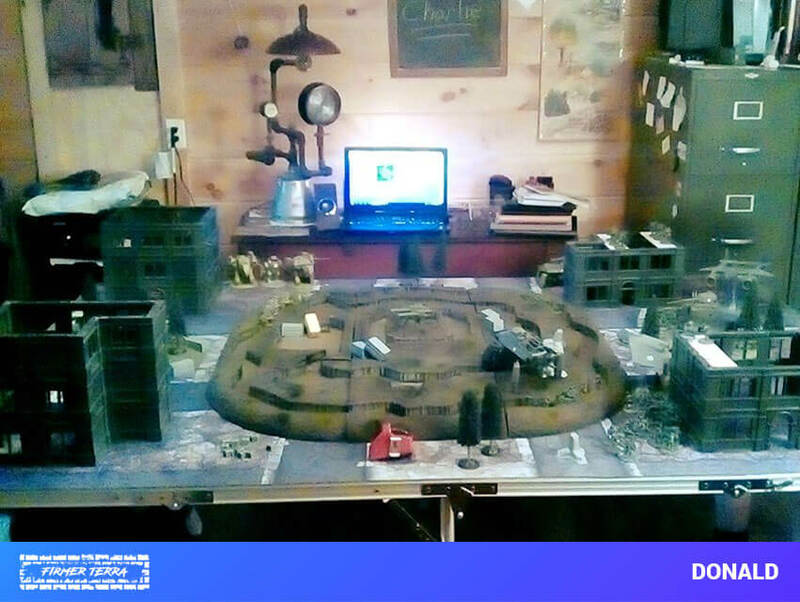 The ALPHA Game Table is an answer to your search. The ALPHA is a portable gaming surface that will allow your significant other to set-up a game in any part of the home (or outside). 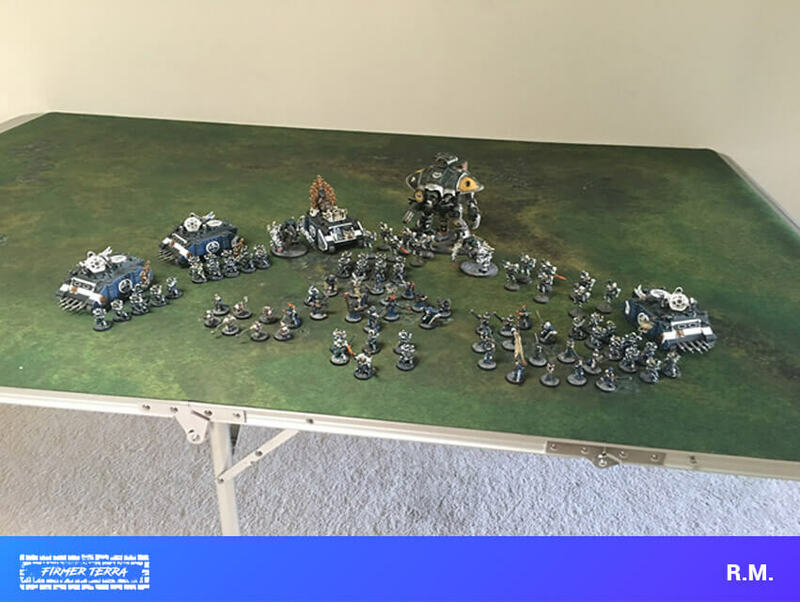 They will appreciate the freedom to run a game in the living room (of their friend’s living room), and you’ll enjoy the fact that the ALPHA packs up out of sight when the gaming fun is over. 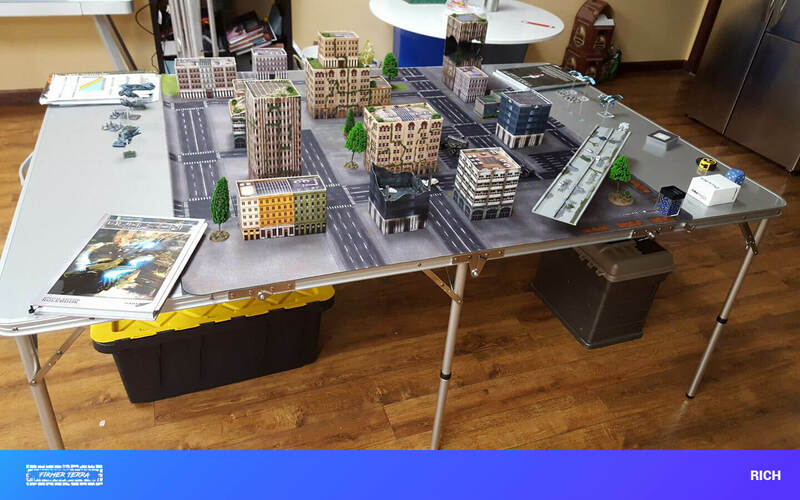 A lightweight surface to enjoy your hobby when you need it and a carry case the size of a guitar box, tucked under a bed or sofa, when not needed. 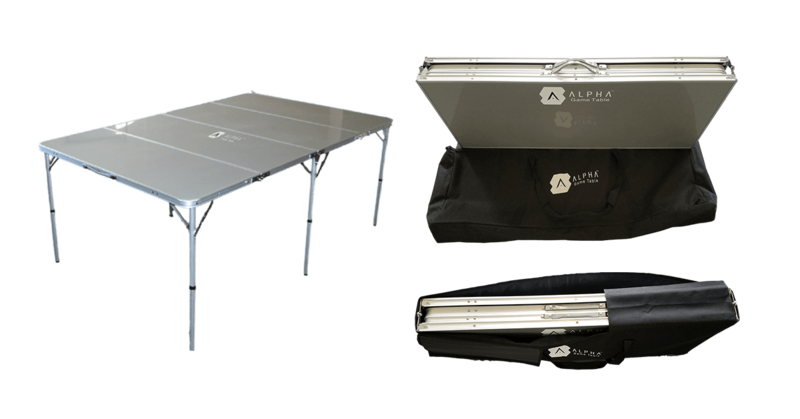 Discover why the ALPHA Game Table is the gaming surface gift for any occasion (Father’s Day, Birthday, Christmas, holiday, or just a special gift).